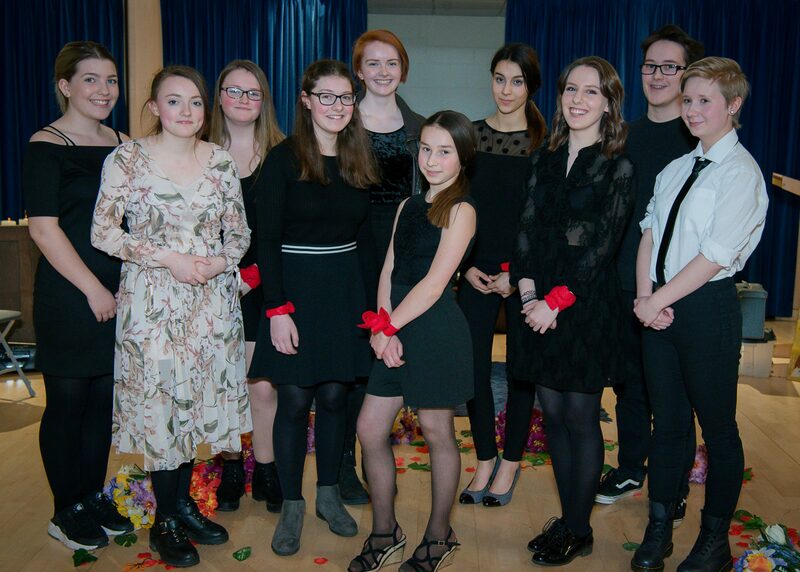 The theme of this year’s Youth Theatre production is ‘spring’, which seems appropriate as we are performing in March. On paper this sounds a long way off, but spring is fast approaching. Already the daffodils are beginning to poke out of the ground and rehearsals have only just begun! Shoots appearing in January is a sure sign of climate change, which also happens to be the topic for our group’s piece. Global warming is such an undeniable, unavoidable problem for our generation. It’s no oddity then that it was on our minds when we explored the theme of ‘spring’. Brian Wright, our group’s director, compared global warming to the epic floods from the story of Noah and his ark. Similarities can be drawn between the two such as leadership, sacrifice and faith. The script is based around Noah’s second coming, using biblical and modern references. These are sometimes in jest but more often in sincerity, painfully reminding us that humankind has once again lost its way.